Diocese of New York-New Jersey - Happy Birthday & Many Years! 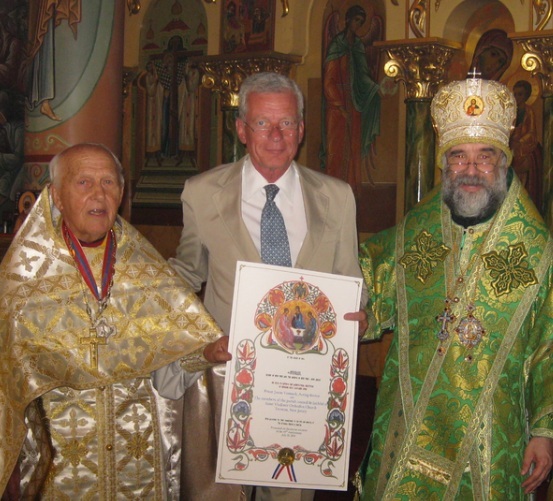 Archpriest Paul Shafran, Pastor Emeritus of Saint Vladimir Church in Trenton NJ, turned 90 on July 2, 2012. An in-home celebration was joined by many members of his extended family and a few close friends, who feted him with toasts and speeches, songs with customized lyrics, and walks down memory lane with photos and music from his younger days. 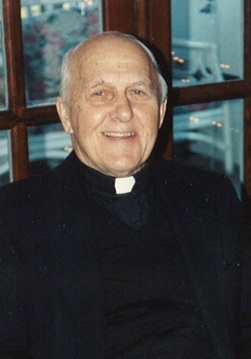 We extend our warm congratulations to Father Paul and ask that God bless him with good health and all good things for many years!